The bitterness of families and friends of the four soldiers killed in the 1982 Hyde Park terrorist atrocity over the John Downey debacle is understandable. After being officially cleared as a suspect, he was prosecuted in circumstances I still find astonishing, then yesterday that prosecution was aborted. No wonder there is anger on all sides. But before politicians and pundits rush to vent their spleen with loose talk of “deceitful deals” by Tony Blair’s government as part of the peace process, let’s just keep one fundamental truth to the fore. Northern Ireland today is light years from where it was. Almost universal peace and stability has replaced the hideous horror of the past. 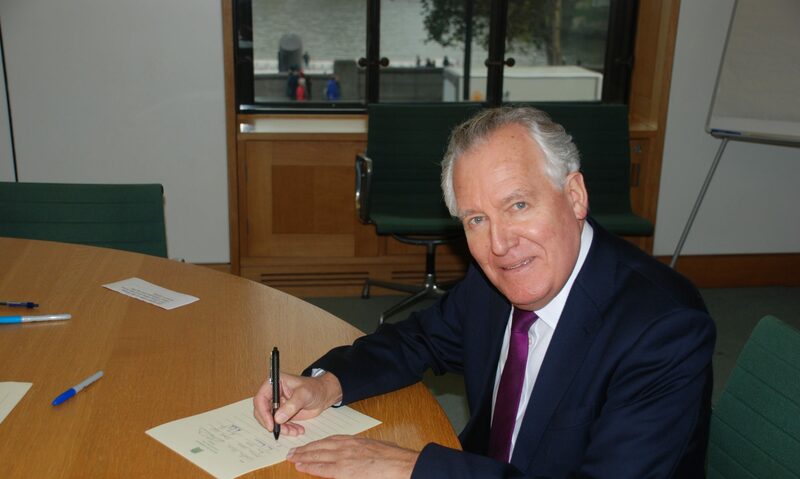 The website of Peter Hain, a Labour member of the House of Lords, author and life-long human rights campaigner.